Previous Hongwanji Mission Obon Festival • Friday & Saturday in Kahului, courtesy Hongwanji Mission. Roselani Place and Ola Na Mele Productions will present The Maui Jam Band, featuring Na Hoku Hanohano nominee Al Nip, who has been playing Hawaiian music on island since the 1970s. 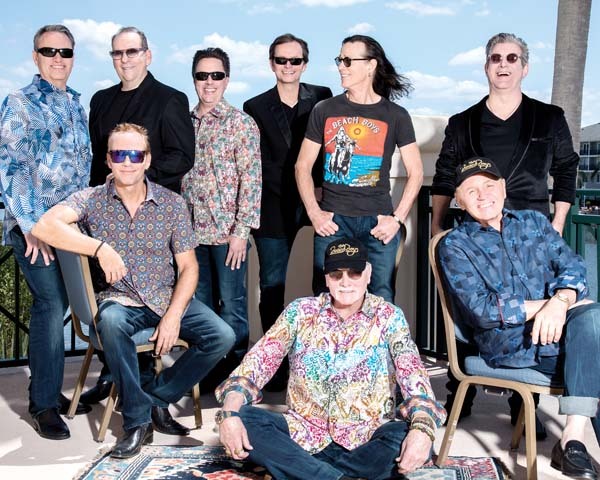 The free Picnic for Poke concert begins at 11 a.m. at the Historic Kaahumanu Church in Wailuku. Roselani Place will provide fresh-baked cookies, coffee and water. For more information, call 871-7720. Revisit the adventures of the young orphan, Oliver, in Theatre Theatre Maui’s production of “Oliver!” with the opening night performance at 7 p.m. at Lahaina Gateway Center, Suite 601 (next to Island Ice Cream). Additional perfornances are 7 p.m. Thursdays through Saturdays and 2 p.m. Sundays. 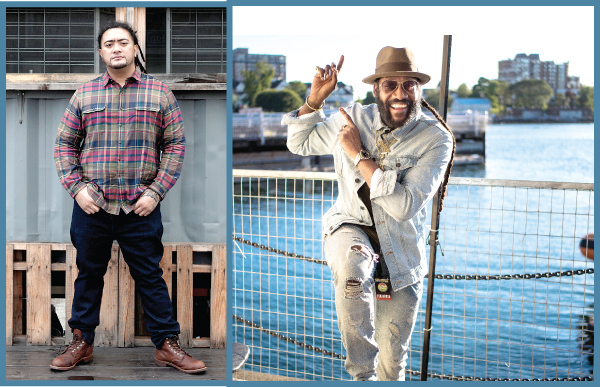 Tickets are $12 for age 13 and older, $7 for ages 3 to 12 and are available in advance at Lahaina Music. Children ages 2 and under get in for free. For more information, call 661-1168 or visit www.ttmwestmaui.org. 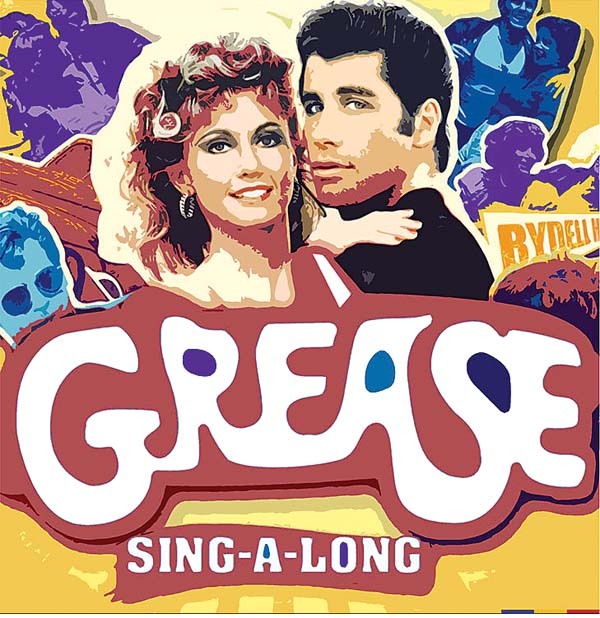 “Grease Sing-along” • Sunday at Sugar Beach in Kihei, courtesy Embassy Theater. Enjoy ono eats, vendor booths, arts and crafts, Upcountry merchants and Komoda Keiki Zone from 6 to 9 p.m. at Makawao Third Friday Town Party. 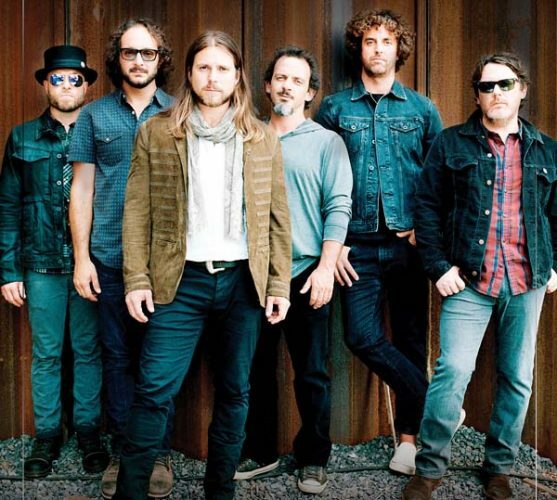 Dance to the southern rock band Southbound. 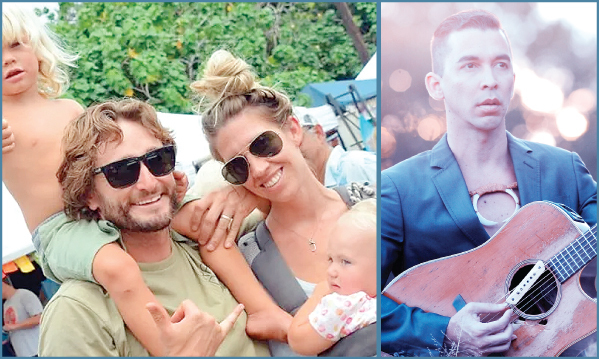 Additional musicians include classical pianist/guitarist Timmy Hogan, acoustic guitarist (and Makawao town perennial favorite), Josh, and Joyous Evolution performing at Sip Me. Admission is free. For more information, visit www.mauifridays.com. Catch Maui OnStage’s presentation of “Singin’ in the Rain,” adapted from the MGM movie musical, at 7:30 p.m. at the Historic Iao Theater in Wailuku. Additional performances are at 7:30 p.m. Fridays and Saturdays and 3 p.m. Sundays through Aug. 5. Tickets range from $20 to $40. For tickets or more information, call 242-6969 or visit www.mauionstage.com. 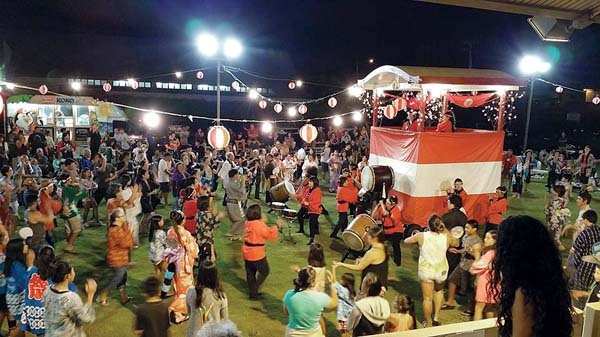 Enjoy two nights of music and celebration with a service at 6 p.m. followed by the Bon dance at 7:30 p.m. today and Saturday at Kahului Hongwanji Mission, located at 291 S. Puunene Ave. No charge for admission; donations welcome. For more information, call 871-4732, email kahului-hongwanji@hawaii.rr.com or visit www.kahuluihongwanji.org. Renowned Tibetan flutist, composer and Grammy Award- nominee Nawang Khechog performs in “Sounds of Tibet and Universal Love & Compassion” concert, accompanied by Sal Godinez on piano, at 7 p.m. at Makawao Union Church located at 1445 Baldwin Ave. Tickets are $25 (plus processing fees) and are available at www.tibetanflute.eventbrite.com. For more information, email sara@irismaui.com. 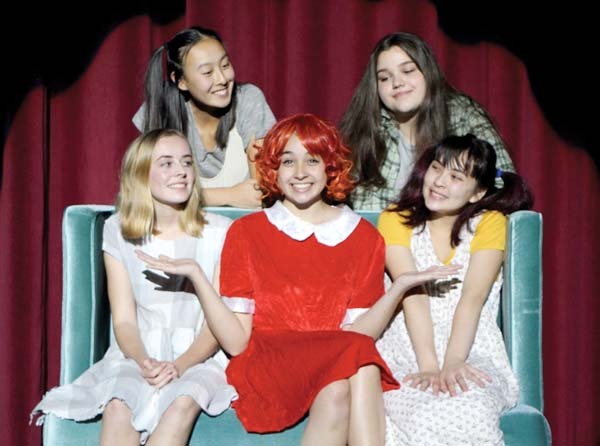 Maui OnStage Youth Theater presents ‘Disney’s Beauty and the Beast JR.” at 11 a.m. Saturdays and 1 p.m. Sundays through July 29 at the Historic Iao Theater in Wailuku. Tickets are $10 for adults and $6 for children. To purchase tickets, call 242-6969 or order online at www.mauionstage.com. Curl your bangs, twirl your lashes, dust off that black leather jacket and bebop under the stars at Sugar Beach Events’ sing-along version of the 1970s runaway classic “Grease” at 7:30 p.m. (‘doors’ open at 6:30 p.m.). The event is free and open to the first 250 people who sign up online at www.eventbrite.com. Complimentary popcorn will be provided, and food and drinks are available for purchase. For more information, email jelyn@sugarbeacheventshawaii.com.